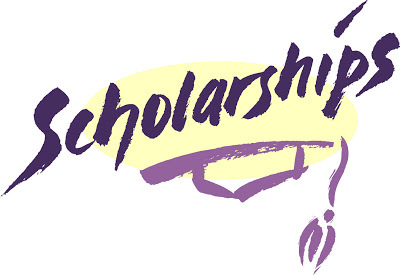 The University of Women's Club (UWC) of Toronto, founded in 1903, is offering 6 scholarships of $4000 to young women in the downtown Toronto area who wish to pursue a university education. Please drop by the Guidance Office and pick up an application form. The award will be announced on Fri June 7, 2019. Me to We Club April Campaign "Zinc Saves Lives"
This month the Me to We Club is running a campaign called Zinc Saves Lives. For the month of April bring in your used AA batteries from home to your home form classes. Every year over 450,000 kids die from zinc deficiency. 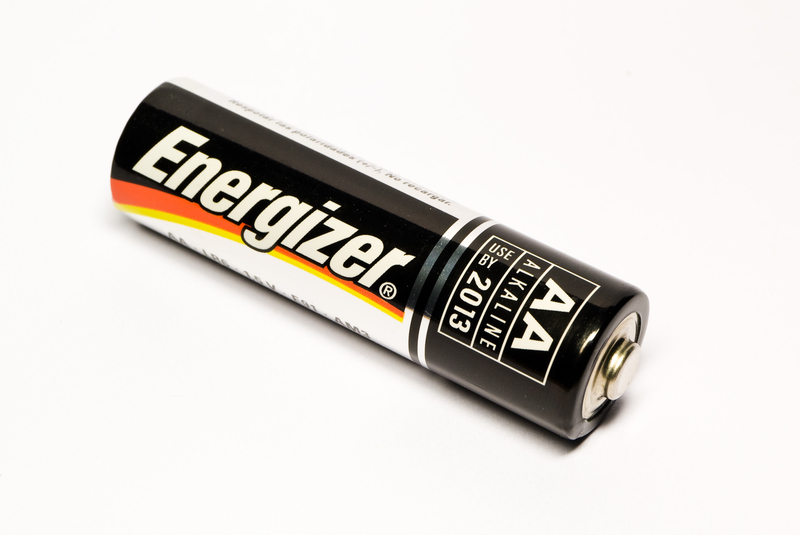 One AA battery has enough zinc to save the lives of 6 children and ensures batteries stay out of Canadian landfills. So make our world better and bring in those batteries! 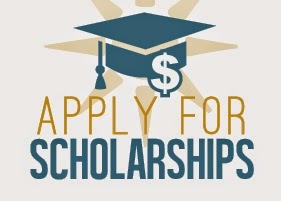 If you are currently enrolled in economics, business leadership or sports and entertainment marketing, then you may be eligible to apply for the John and Erika Greer Malvern Centennial Scholarship. There are 2 awards worth $200 each. Deadline to apply is Monday, May 13, 2019. Malvern's SOS-V is having a coffee drive so we can donate to Good Shepherd Ministries. 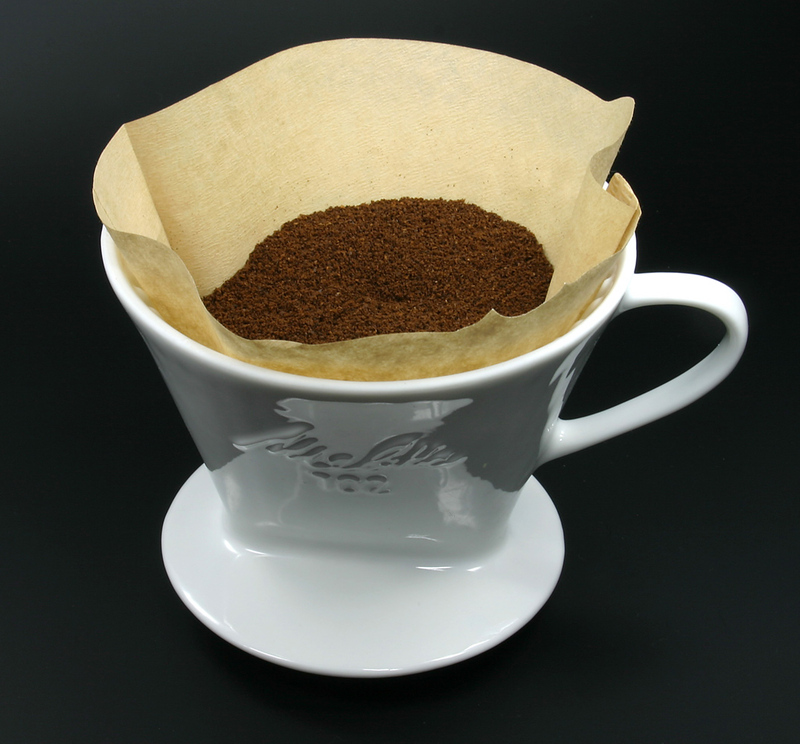 For the month of April please bring ground coffee and drop it off outside the attendance office to support our community. 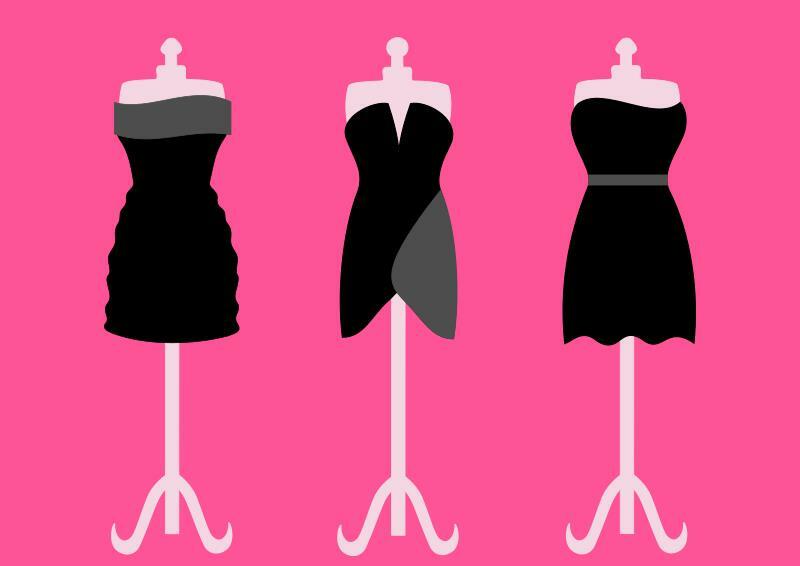 Malvern is excited to present our annual fashion show. "A Night at the Grammy's: A Celebration of Music Throughout the Years" will be held in the auditorium on Thursday, April 18th. Doors are open at 6:00 p.m.and the show will begin at 7:00 p.m. Tickets are $10 each and this year proceeds are going to be donated to the Reese Fallon Legacy Scholarship. Students are asked to go to https://pmgr.tdsb.on.ca/PMuser to register for the Password Manager Service so that they can reset their own password should they forget it (... usually happens to one or two students over the holiday break). 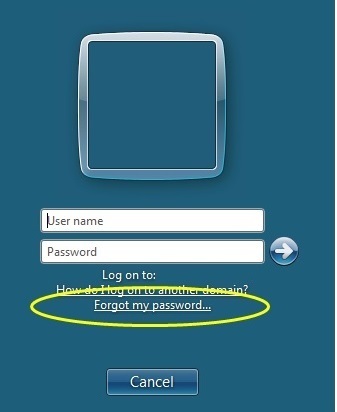 Enter the student # for User Name and the characters displayed (not case-sensitive) and click on Ok.
You will then need to set up your Personal Questions and Answers profile that will allow you to reset your forgotten password and unlock your account in the future. Please remember your answers! Student privacy continues to be an area of focus for the TDSB and parents/guardians. This September all schools were asked to obtain parent/guardian consent for the use of our school’s Digital Learning Tools including G Suite for Education and Desire to Learn (BrightSpace). 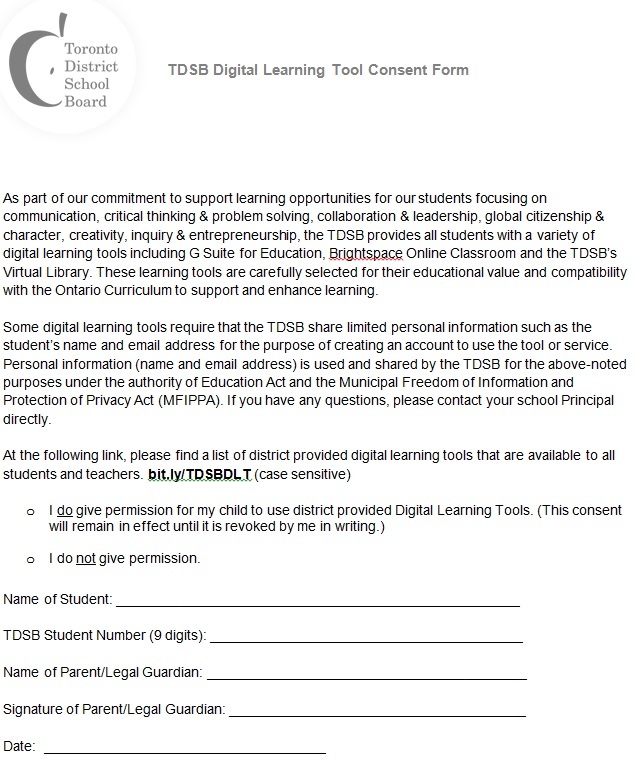 Students will be provided with this Digital Learning Tools Consent Form through their home form teachers. We kindly ask that you review and ensure that the form is returned to the home form teacher by Monday, November 19th. Students who do not have parental permission will not have access to their student Gmail accounts and various tools used in classrooms, and we will need to make other arrangements for some classroom activities. It is anticipated some parents may have questions about this consent and the digital learning tools referenced. A web page, bit.ly/TDSBDLT, has been created to provide parents with additional information. If you have questions about signing the consent form, please contact Principal Bernadette Shaw.